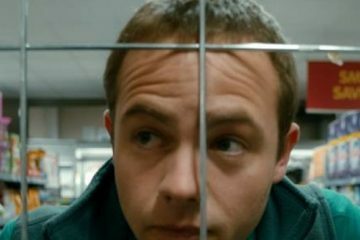 Moe Dunford picked up Best Actor for his lead role in Terry McMahon's Patrick's Day at the 11th edition of ÉCU – The European Independent Film Festival. 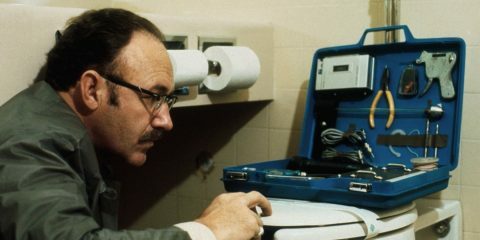 On the Seventh Day of Irish Film Christmas Scannain sent to me...Terry McMahon's powerful drama Patrick's Day. 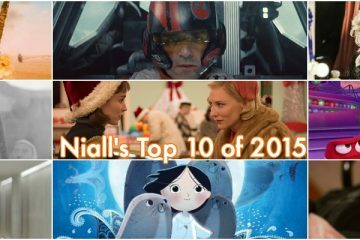 Our end of year review continues with Managing Editor Niall Murphy's picks of 2015. 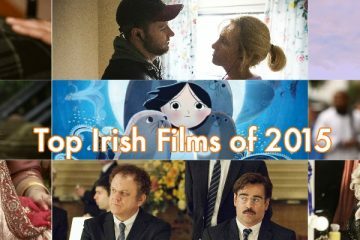 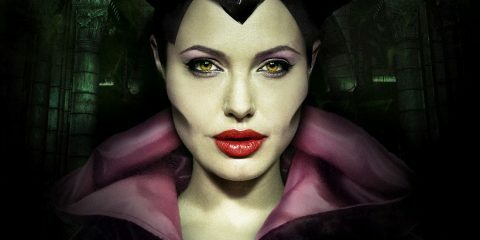 With almost 30 Irish feature films being released in the calendar year we decided to take a look at our Top 10. 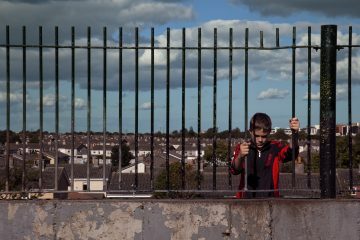 Patrick’s Day and I Used To Live Here will screen in Bundoran Cineplex as part of a three-day mental health awareness event in Donegal, Oct 8th to 10th. 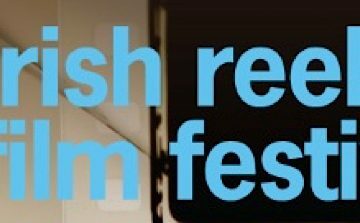 The Irish Reels Film Festival, a forum for independent Irish filmmakers, will present three days of film screenings in Seattle, September 25th to 27th. 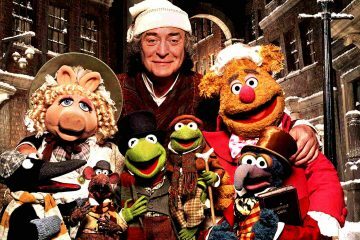 Patrick's Day and North Circular Road have been nominated for awards at the 2016 Melbourne Underground Film Festival (MUFF), which takes place Sep 11-19. 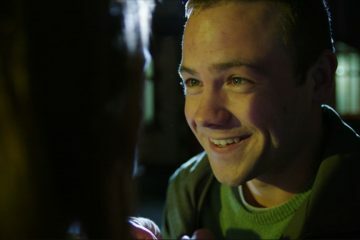 Win one of five copies of the IFTA-winning and critically acclaimed Patrick's Day from director Terry McMahon, out on DVD tomorrow, Friday, 3rd July. 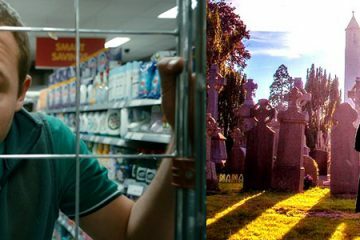 Next month Irish Film London will bring two IFTA award winning features to London, Terry McMahon's Patrick’s Day and Aoife Kelleher's One Million Dubliners. 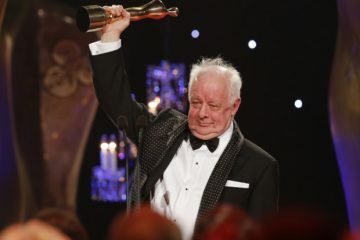 Last night (May 24th) the 12th Irish Film and Television Academy Awards took place in the Round Room of Dublin’s Mansion House.